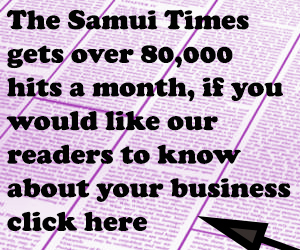 The authorities in Bangkok are determined to stop Thai massage shops being associated with prostitution. They want to declare Thai massage – in its “traditional” form – as an example of “World Cultural Heritage”. 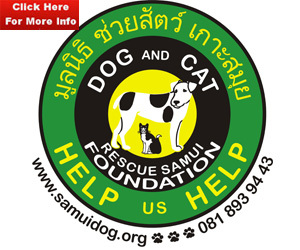 With this in mind Dr Patraphon Jeungsomjetphaisan and Thong Lor police were out investigating massage shops in the Sukhumvit area of Bangkok yesterday. 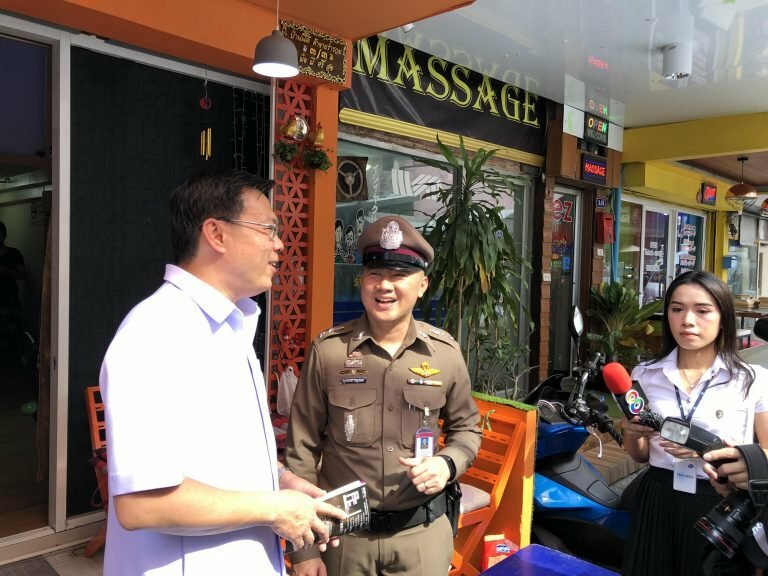 Dr Patraphon, who heads the public health arm of the Prosecution Affairs Institute, told the assembled press that he believes at least 50 massage shops in the capital are just fronts for prostitution – not the cultural wonder he wants to promote. But after seeing ads on websites and the Line app that promised “attractive girls and pretties” the city wide raids did not go quite as planned. In Sukhumvit Soi 35 a whole line of massage shops had got wind of the cops’ arrival and shut up for the day. The raiding party fared better in Soi 24 but there were still no reports of arrests in the INN story. But at least the massage shops were open for business. Dr Patraphon put a brave face on the operation as he was pictured with smiling Thong Lor cops. He said that there were at least 50 shops in Bangkok that were not traditional massage places but dens of prostitution. He has targeted Sukhumvit, Silom, Prachacheun, Phayathai and Wang Thong Lang for his clean-up crusade. He said Thai masseuses and masseurs should have permits and where they work should also have the necessary licences. He told INN that plans are afoot this year to declare Thai Massage as a “moradok loke” or “world cultural heritage” tradition.